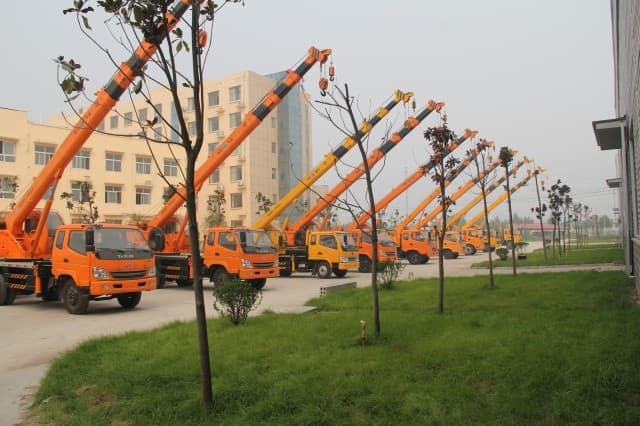 Cranes in general are very essential pieces of equipment for different types of industries. 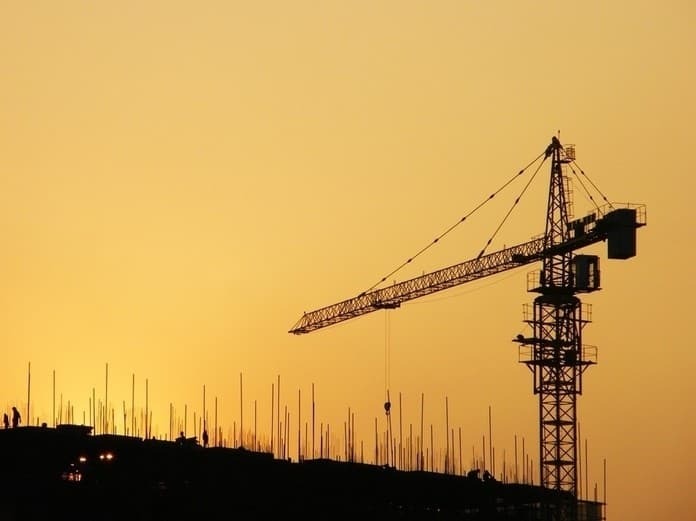 It is hard to imagine how anything could get built without the aid of construction cranes. 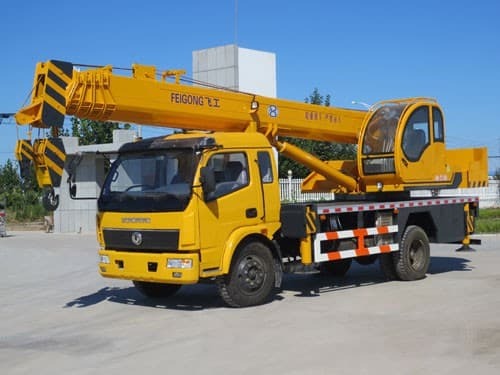 The construction industry in general is totally reliant upon these machines that have the capability to lift and transfer large-sized and heavy loads from one place to another during the construction process. 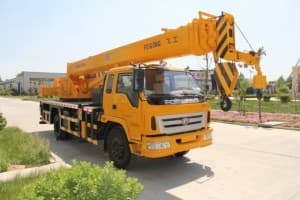 There are different types of construction cranes in use today that have evolved from their primary concept to move heavy material and objects with levers or pulleys. History shows us that the use of these long-armed machines began in Greece around the late 6th century B.C. and continued on to the Roman Empire. At that time, they were used to build monuments, churches, and numerous other buildings. The Middle Ages saw the inclusive of this lifting device in harbors and mines for other heavy-duty applications. Typically, these machines are designated as either fixed or mobile. Following is a short list of some of the different types of cranes currently in use today. 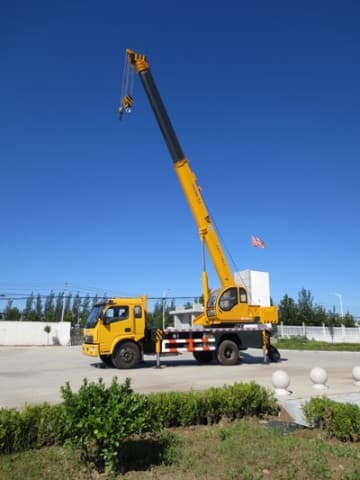 Mobile cranes – This is the basic form of a crane currently being used. 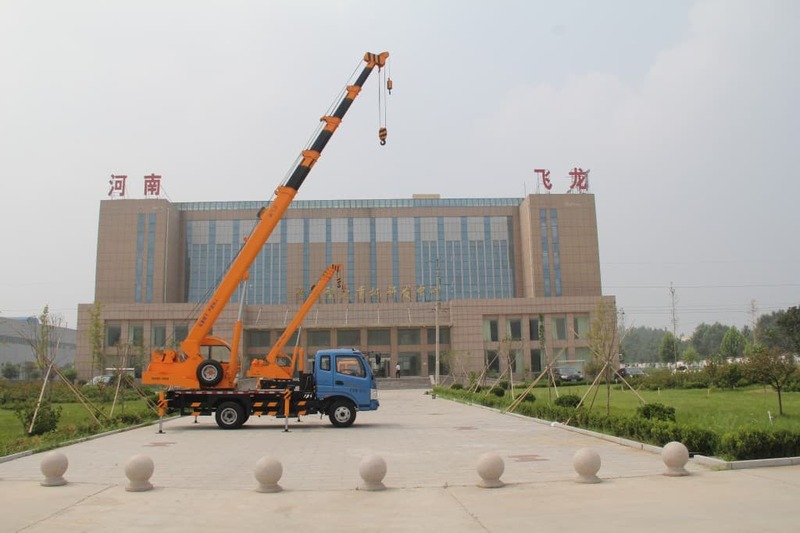 It uses a telescopic boom mounted on a mobile platform to move enormous materials effectively and safely. It is highly versatile and as its name suggests, can travel while carrying a load for a short distance from one place to another. 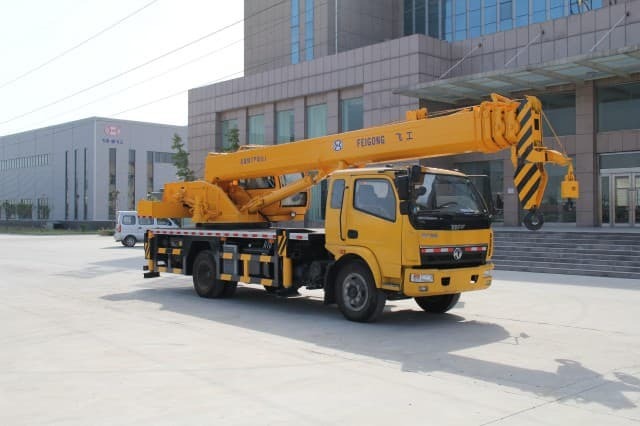 It is very useful for areas with limited access as well as for smaller jobs with minimal lifting requirements in comparison to other types of these machines. 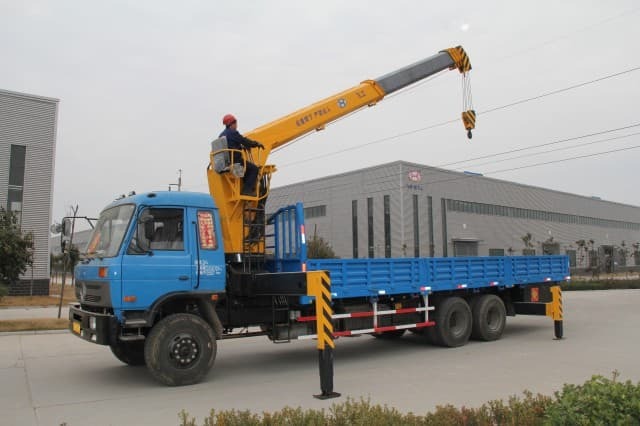 Crane truck – As its name suggests, this is a long arm mounted on a truck. It may have a separate engine for its own operation or share an engine with the truck itself. 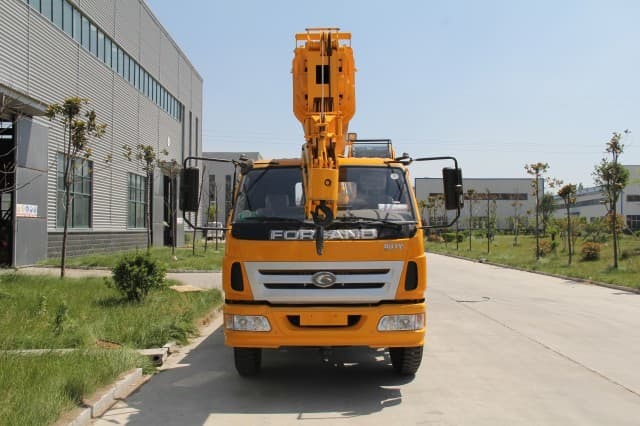 There are wide choices of subtypes in this grouping such as the knuckle boom or articulating version, rough terrain, etc. 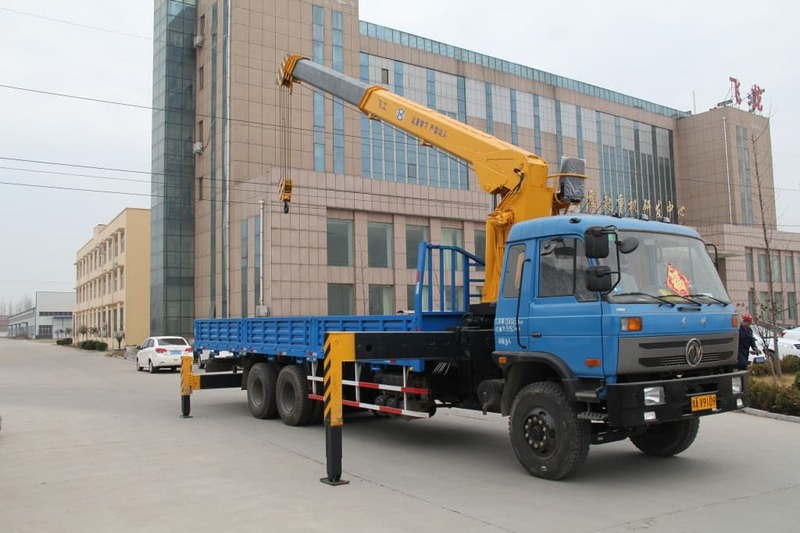 These trucks are designed and widely used for lifting and carrying heavy objects in the construction industry. 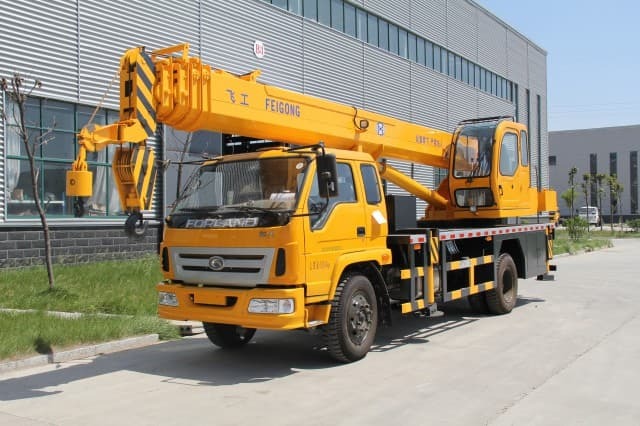 Tower Crane – This mechanical device is generally seen at almost every construction site and is manufactured with the most modern, state-of-the-art technology. It is especially useful, even required, in the building of tall skyscrapers in all metropolitan areas. It can rise up hundreds of feet high and has a maximum load capacity of up to 40,000 pounds, which experts recommend not be exceeded for safety reasons. Speaking of safety, modern technology has greatly improved the strength, speed and capacity of these machines as compared to their more ancient predecessors. 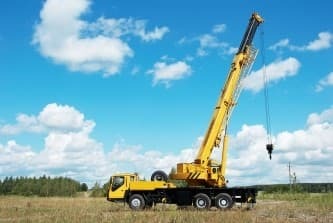 While it can certainly make many tasks easier and more efficient, it is unfortunately also the type of equipment that is prone to work-site accidents. Many of these accidents and injuries are preventable with more awareness of and adherence to the manufacturer’s recommendations for use and allowable load capacity. Proper inspection before, during and after use as well as proper training of all workers using this machine would go far in decreasing the number of accidents and injuries when using this old yet newly adapted apparatus. 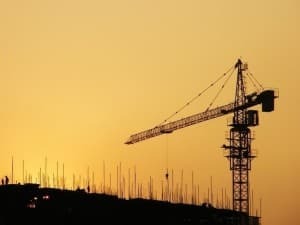 Construction cranes certainly help in the more rapid completion of many building projects, thanks to continual upgrades resulting from modern technology. It would appear that these improvements can only serve to make all such work easier and more convenient. For operators, this usage requires continual training as well as physical and mental attention to all necessary operation details. For contractors, it is one piece of equipment that can definitely eliminate any building project barrier that might work to slow down the construction process. Let this crane clear up any construction disruptions for your company today!